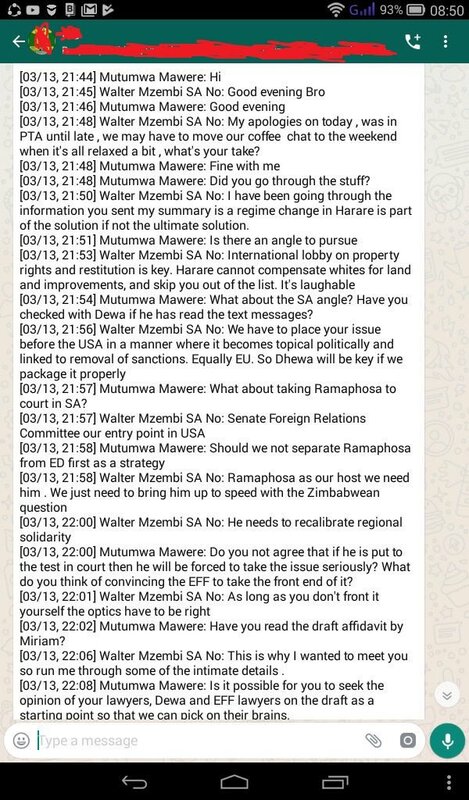 An apparent WhatsApp conversation between Mutumwma Mawere and Walter Mzembi has been leaked on Twitter. The conversation is about the two individual’s plan to ouster Emmerson Mnangagwa by isolating him regionally and internationally. A copy of the leaked WhatsApp conversation was posted by the Twitter personality mmatigari. The authenticity of the leaked WhatsApp conversation has not been independently verified. [03/13, 21:48] Walter Mzembi SA No: My apologies on today , was in PTA until late , we may have to move our coffee chat to the weekend when it’s all relaxed a bit , what’s your take? [03/13, 21:48] Mutumwa Mawere: Did you go through the stuff? [03/13, 21:50] Walter Mzembi SA No: I have been going through the information you sent my summary is a regime change in Harare is part of the solution if not the ultimate solution. [03/13, 21:54] Mutumwa Mawere: What about the SA angle? Have you checked with Dewa if he has read the text messages? [03/13, 21:57] Mutumwa Mawere: What about taking Ramaphosa to court in SA? [03/13, 22:00] Mutumwa Mawere: Do you not agree that if he is put to the test in court then he will be forced to take the issue seriously? What do you think of convincing the EFF to take the front end of it? [03/13, 22:02] Mutumwa Mawere: Have you read the draft affidavit by Miriam? [03/13, 22:06] Walter Mzembi SA No: This is why I wanted to meet you so run me through some of the intimate details . 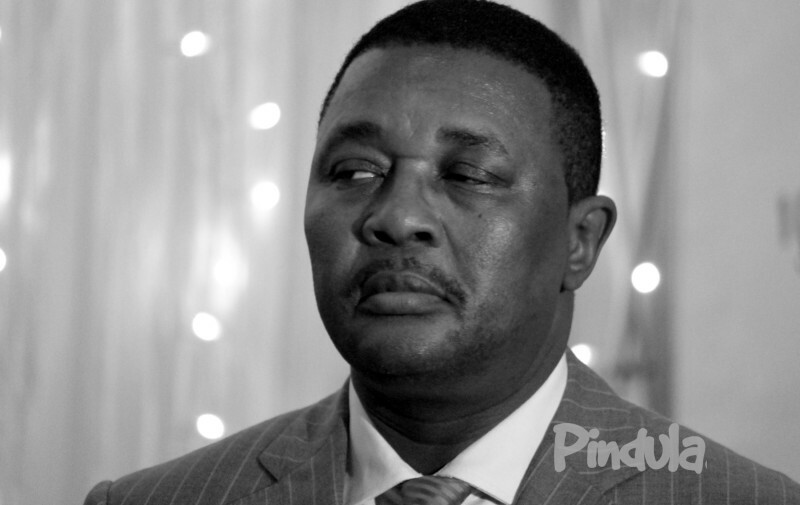 Earlier today, The Herald reported that Walter Mzembi and Mutumwa Mawere are plotting to oust Mnangagwa and that they are roping in the help of Dewa Mavhinga.